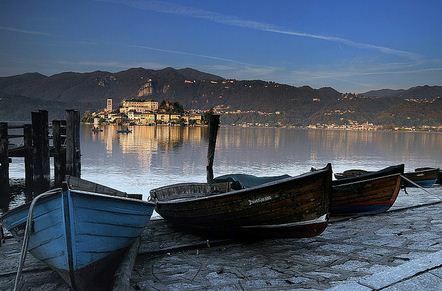 Lake Maggiore is a large lake located on the south side of the Alps. It is the second largest lake in Italy and largest lake of the canton of Ticino, Switzerland. 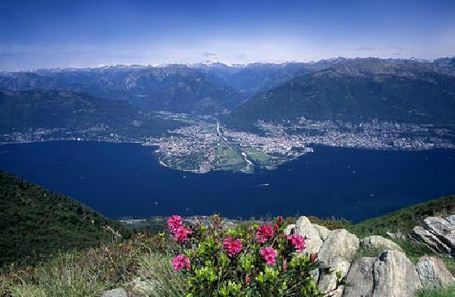 Lake Maggiore is the most westerly of the three great prealpine lakes of Italy, it extends for about 70 km between Locarno and Arona. There are many places of interest besides the islands, like Rocca di Angera. Would you like to have more information and details, please drop us a line!